Just a few short videos of the first class at longbridge on Wednesday night with the juniors and seniors working on Keri Waza (kicking techniques). Starting off slowly, then building up speed, this helps students guage distance, use correct technique and control when striking a target. Still a work in progress but a good effort by all. 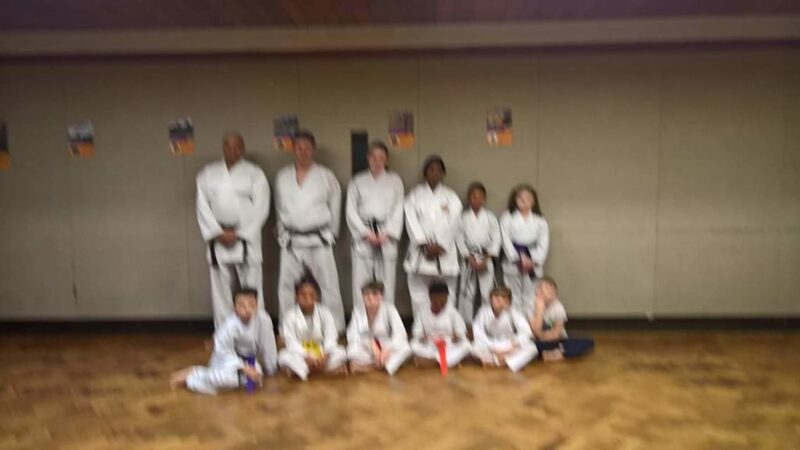 The second class was an improtu kobudo (weapons) class by request with the seniors working on the bo kata shushi no kon. 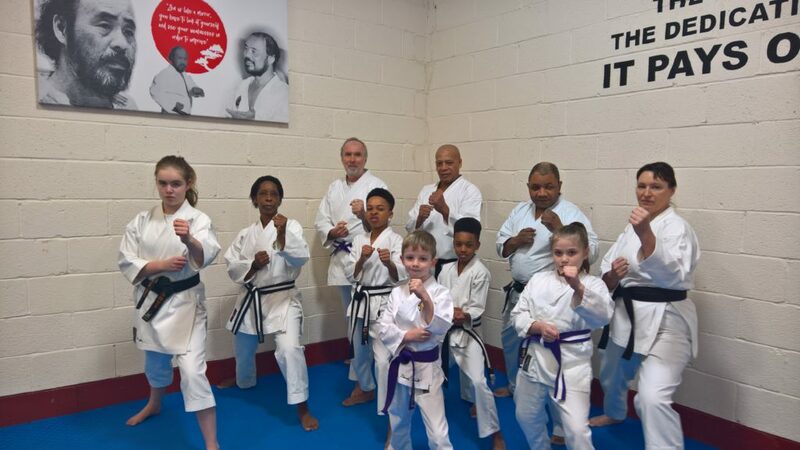 As they say a picture speaks a thousand words and this entry in our Dojo Diary series of posts is going to take advantage of that old adage. 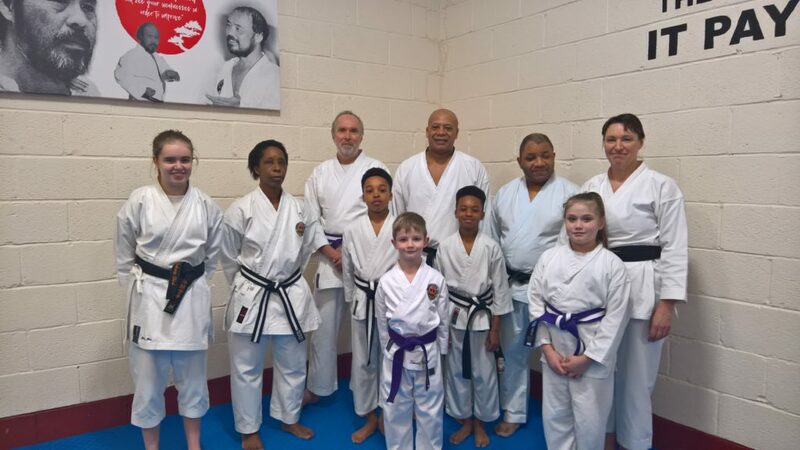 Here are a few photos and videos from the Weoley Castle dojo on the 7th February 2019 where the session concentrated on kicking and sparring with Sensei Sue Hession. 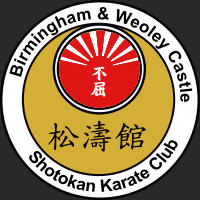 A good second class tonight at the Weoley Castle dojo with the brown and black belts covering a lot of ground. All the Heian kata were revisted. Bassai Dai, Jion, Hangestu, Enpi and Kanku Dai for the 1st Kyus. For the dan grades Meikyo and Chinte were covered and we started / revisited Unsu for the 1st and 2nd dans. We had a great advanced session yesterday with the black and brown belts at the Longbridge dojo. 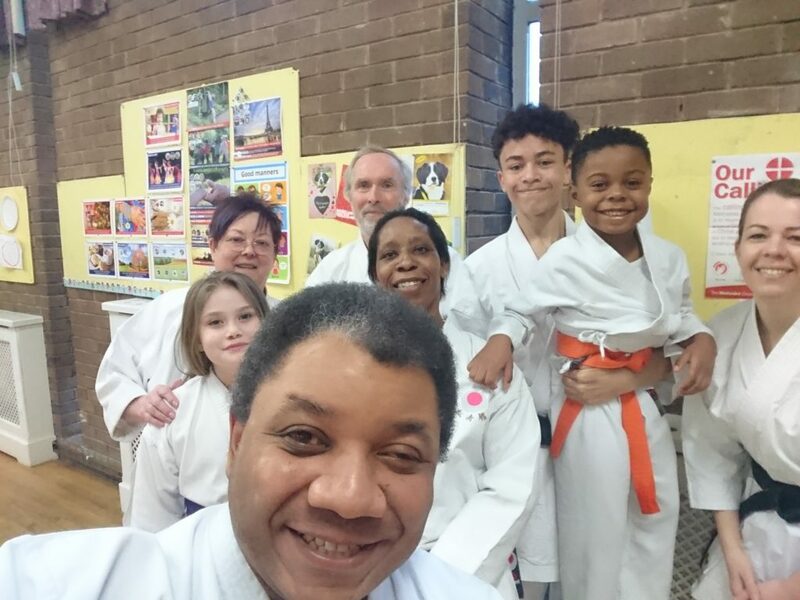 Earlier in the session we revisited the Heian kata and later Sensei Sue Hession worked on the Shodan grading kata whilst Sensei Richard Amuzu took an depth look at Nijushiho and its bunkai before finishing off with Meikyo. Another good advanced training session tonight with the black and brown belts at the Longbridge dojo. Todays session concentrated basics (kihon waza) and semi-free sparring (jiyu ippon kumite) with an eye on the upcoming gradings. The session emphasised the importance of correct fighting distance (maai) and strong technique in the attack and counter when sparring.